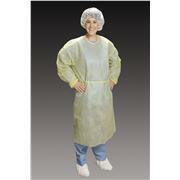 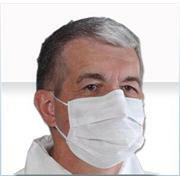 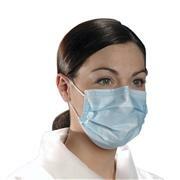 This mask is a 7" soft, clean mask secured with ear loops intended for use in a cleanroom environment. 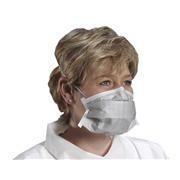 This moderate barrier fluid resistant disposable surgical facemask combines high filtration with comfort and breathability. 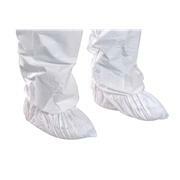 The CPE film shoe covers are ideal for many applications where value and transition are required. 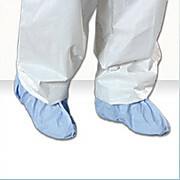 Whether your new Controlled Environment is under construction or you need to temporarily utilize a shoe cover in the donning process or for movement within your facility, the CPE is the product of choice. 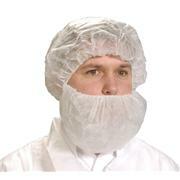 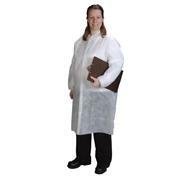 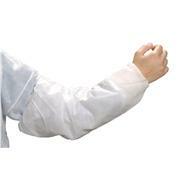 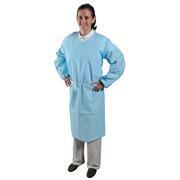 The breathable GenPro beard cover is ideal for use in dry, non-hazardous work areas. 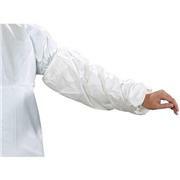 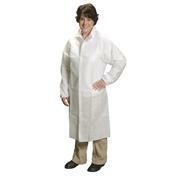 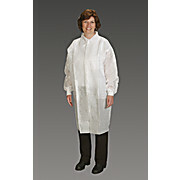 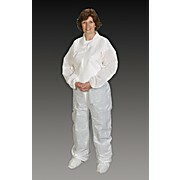 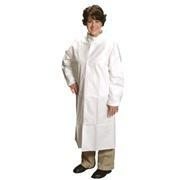 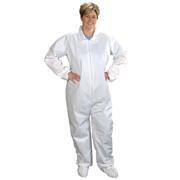 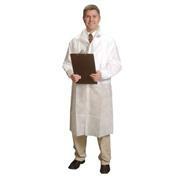 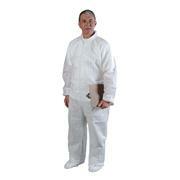 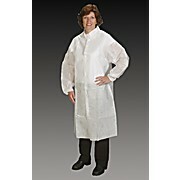 The strong, lightweight, non-linting GenPro fabric delivers protection and all-day comfort. 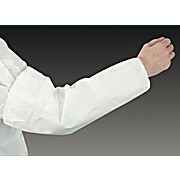 Construction Details: Elastic headband, serged seams. 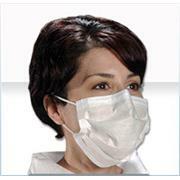 This 100% polypropylene mask offers 0.1 micron filtration. 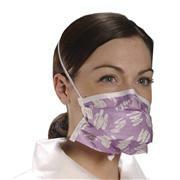 Mask design features comfortable latex free ear loops and a full-length aluminum nosepiece. 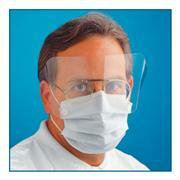 Low glare, optically clear, distortion-free shield is 7 mil thick. 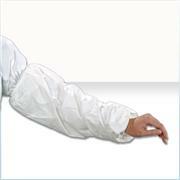 Wrap-around shield has permanent anti-fog treatment on both sides. 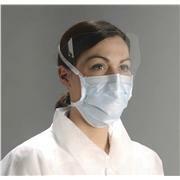 The Combo® facemask and face shield is hypoallergenic with an optically clear shield. 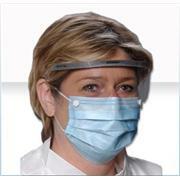 The face shield is attached to the mask with snaps so that it can be easily removed where applicable. 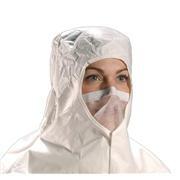 The face shield is 7 millimeters thick with an anti-fog coating, low glare and is distortion free. 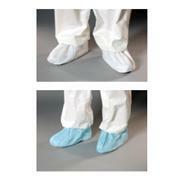 The GenPro shoe covers are lightweight and of value for use in general purpose environments or for visitors to your facility. 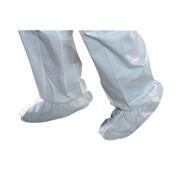 The non-conductive, shoe covers provide a moderate barrier to fluids, particulates and contamination. 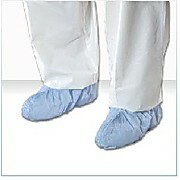 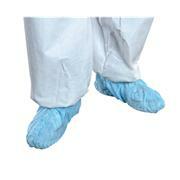 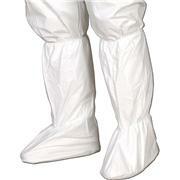 This category of shoe cover is for use in non-hazardous environments only.